When choosing a monitor for photo editing, photographers should look into clear displays and best reproduction of color. 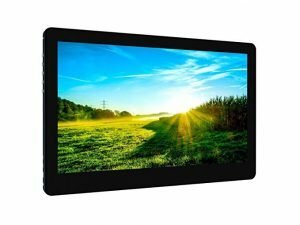 Touch screen display monitor with 4K resolution is the ultimate choice for most professional photographers and video editors. 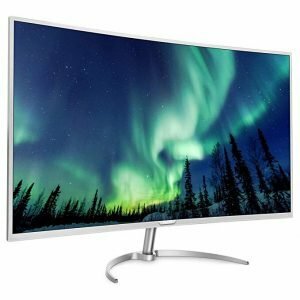 After days of research and tests, here’s a list of the best 4K monitors for professional photographers who do heavy photo editing. This monitor is a beautiful piece that gives you access to some great photo editing space. 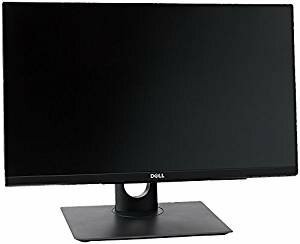 Compared to other monitors like the Dell UltraSharp 3218K, the price of the monitor is quite affordable. The big screen and high resolution is great for photo editing. 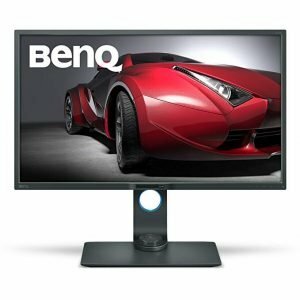 The BenQ Pd3200U is a stunning monitor with the factory-calibrated color accuracy. Photo editors will love the Rec. 709 adherence and the great 4ms response time, which is ideal for graphic editing. 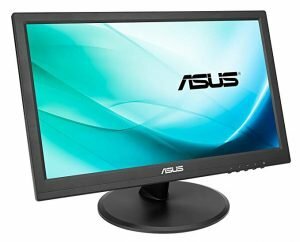 This monitor switches across PCs efficiently if you are working with multiple machines. 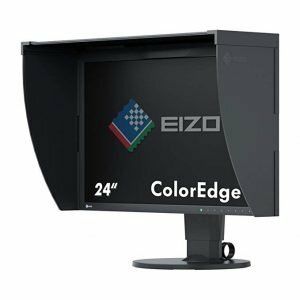 Another brilliant monitor, the Eizo Coloredge has great color accuracy for professional photo editors. 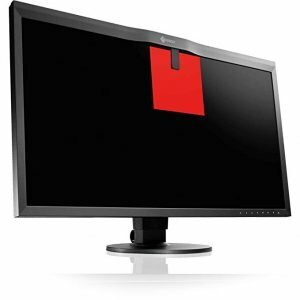 With its price tag, the high quality monitor features full RGB coverage. The monitor will give you some amazing images that are really a cut above the rest. 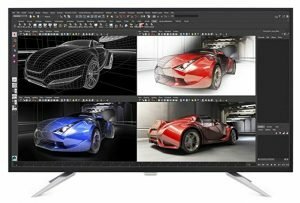 Although not as as top-notch as the ColorEdge CG248, this monitor is still exceptional. The monitor has 10 bits display, but you may have to go with another option if you are going for jaw-dropping images. Overall, this is the best budget monitor for most photographers. The Photovue monitor supports 100% of the sRGB color gamut and 99% of the Adobe RBG color gamut. The monitor has a wider display angle. You can plug in an external calibration tool using its USB-C port to sustain color output. 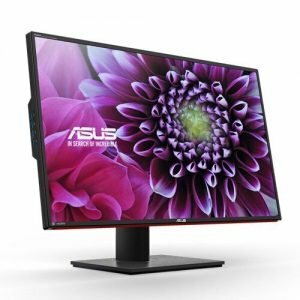 If you are into the finer modern things then this monitor is the real deal with its ability to support over 1bilion colors – this is some next generation technology. This curved offering from Phillips has amazing resolution which is a dream for every photo editor who wants to zoom in without blurriness. When you want something on a whole new level, this monitor will give you that as it comes with its own processor unit and dedicated RAM. As a result, you can expect to get an unparalleled efficient performance. 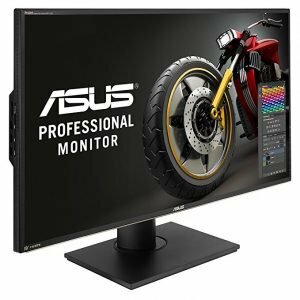 This monitor is one of the most expensive monitors. The output definitely justifies the price especially for professionals. The option of customizing color profiles is the best feature for photo editing. This monitor is massive and will make for some great photo editing. 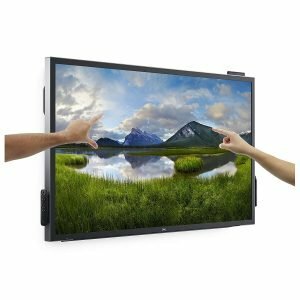 The monitor has a Multiview and a 178 viewing angle feature, and these two do not distort the color accuracy of the monitor. Over the years, I’ve used a number of touch screen monitors for my photography work. Display technology is vital as we want the most accurate, reliable and easiest to use. 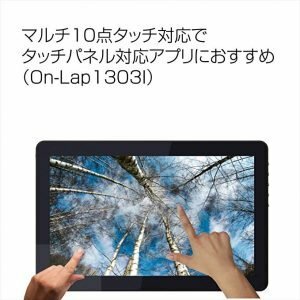 You can find the touchscreen display on some expensive laptops. 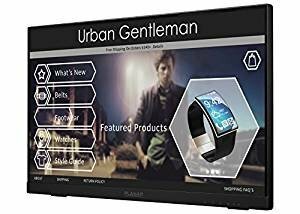 But having this touch screen display for your photo editing computer desk will enhance your photo editing experience even more. 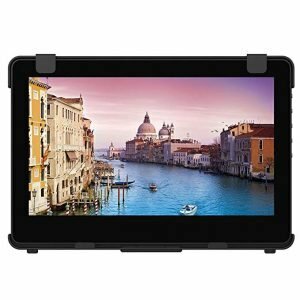 To help you find the top best touchscreen monitors this year, please go through my list. 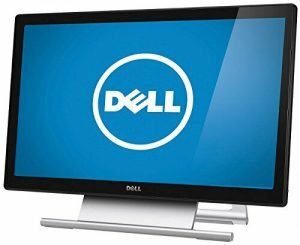 The 55″ Dell Interactive is the best 4K monitor for use in most studios or at home. The Asus VT168H is an alternative that is awesome for business settings or recording studios. It works well for heaving photo editing work. Not too expensive. Depending on the same innovation, the two-inch-thick Planar PCT2235 is the slightest costly approach to add full-HD contact abilities to your work area. As a result, it’s light enough to move effectively from any place. The On-Lap 1503I is an adaptable fringe, ready to incredibly extend your PC’s valuable work space. Furthermore, it fills in as the ideal versatile media watcher. It uses a single USB-C port to get control and also transmit input information. Offering the quality you’d expect from high definition display, the Dell S2240T will streamline your editing work. With plug and play capability, and add and a la mode outline that looks awesome nearby a home theater. The Gechic 1102I conveys second screen flexibility to any Ultrabook without including excessively mass. It’s solitary a large portion of an inch thick and measures a little 24 oz. Therefore, it’s anything but painful to convey with you for watching motion pictures or TV from your telephone amid a long excursion. 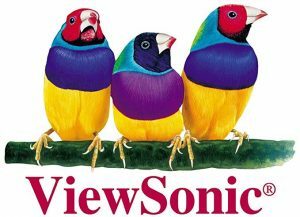 What the ViewSonic TD needs in bling, it compensates for with reasonable hues and super-high differentiation, the two rarities among the class. Besides, its additional wide review edge and level collapsing stand are ideal for playing or teaming up with companions. Cost is on the low end. The Gechic 1303I’s minimized shape factor places it at the crossing point of convenience and power. It helps with a reiteration of assignments that tablets and telephones can’t deal with. The Dell P2418HT will make your workday more advantageous and more beneficial. How? By decreasing blue light and anticipating eye strain, its responsiveness and matte screen wipes out glare and takes into consideration agreeable multi-hour utilize. 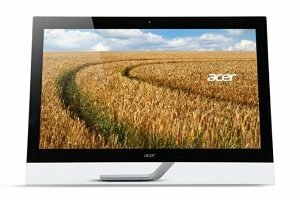 As the foremost model with a local 1440p goals, the Acer T272HUL is the ideal mix of usefulness and picture quality. 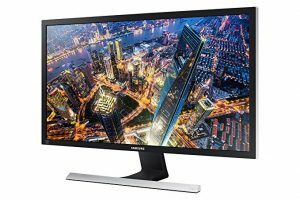 There is no doubt that the best 4K touch screen monitor makes it a better choice for most photographers and video editors who need to do photo and video editing. Flexibility and easy to use are essential. 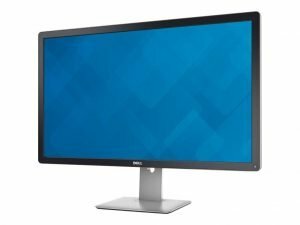 With advancement in display market, there are a lot of 4K monitors available. Choosing the right one for your photography needs can be a difficult task. Your choice will come down to elements like how much you want to spend, the size, and the resolution and image quality. 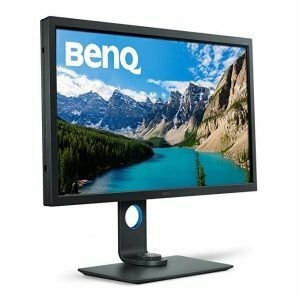 You may also look at how portable your monitor is, but overall, the list above provides you great options.